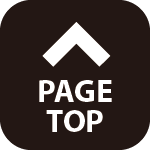 Showcase your knowledge, experience and credibility in the green building marketplace. A LEED professional credential signiﬁes that you’re a leader in the ﬁeld and an active participant in the green building movement. With new jobs specifying the need for green building expertise, the LEED professional credential shows a clear commitment to your professional growth, while underscoring your value to LEED project teams and sustainability-focused organizations. A LEED Green Associate credential is your gateway to green. LEED Green Associates have a documented, up-to-date understanding of the most current green building principles and practices, and are committed to their professional future. Distinguish yourself as a LEED AP with specialty. 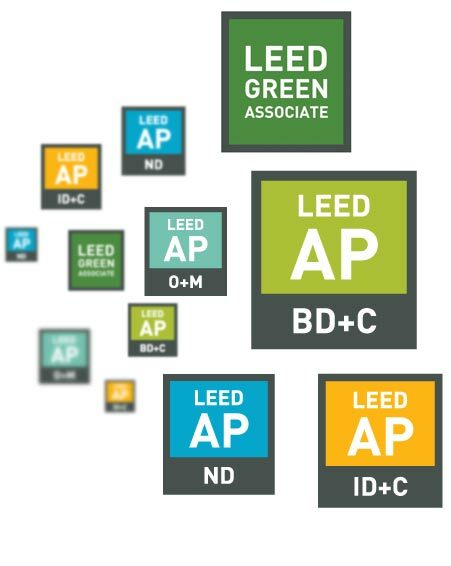 The LEED AP credential arms you with advanced knowledge in green building as well as expertise in a particular LEED rating system. Which LEED specialty is right for me? Suited for those involved in the design and construction of healthy, durable homes that use fewer resources and produce less waste. The professional credential exams measure your understanding of green building design, construction and operations. The LEED AP exams also assess your understanding of the LEED rating system and your ability to facilitate the certification process. Access USGBC’s free exam resources and study materials to help you get prepared. All LEED professionals are required to maintain their credential by earning continuing education hours. LEED Green Associates must earn 15 continuing education hours within 2 years of earning their credential. LEED APs must earn 30 continuing education hours within 2 years of earning their credential. LEED APs who have demonstrated exceptional achievement in key mastery elements related to technical knowledge and skill are eligible for the honor. They have also made significant contributions in teaching, mentoring, or research with proven outcomes. LEED Fellows have a history of exemplary leadership, impactful commitment, service, and advocacy in green building and sustainability.